How Far is VJS Supreme City? VJS Supreme City is located in Kayarembedu, Guduvanchery. 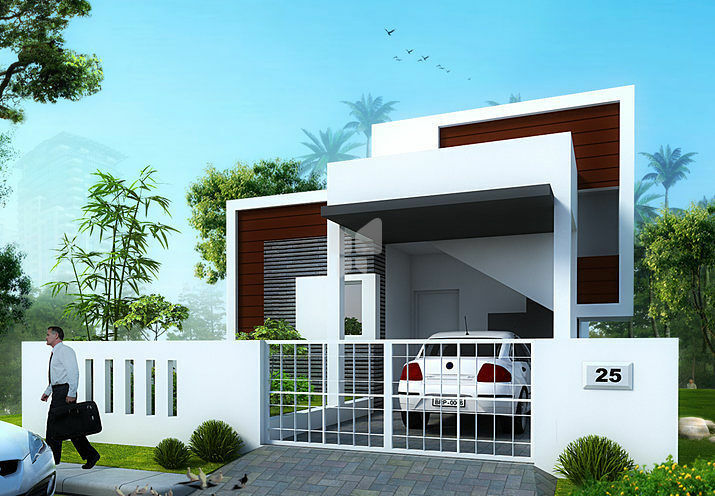 It is a Group of Independent Expandable & Rentable Villas planned with Premium Specifications. The Site is located just 1km off Kayarembedu Junction. ACE Exterior Emulsion for Outer Walls. Welcome to V4U Homes. As the name dictates, we (V) are for (4) you (U). We are one of the emerging builders in Chennai equipped with a team of talented professionals and skilled labourers aimed at delivering high quality residential projects.Going with popular saying "It takes hands to build a house, but only hearts can build a home". We know the value of your dream home and we make your dream come true. So, go on and browse our website. You will definitely find the website more informative and Interesting. Happy reading!! !